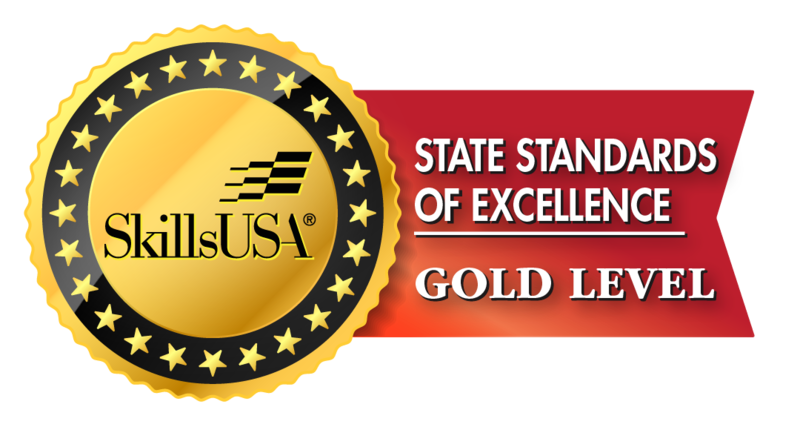 Executive Update: September 2018 | SkillsUSA Illinois, Inc.
L.E.A.D. 2018 – Scholarships Available! 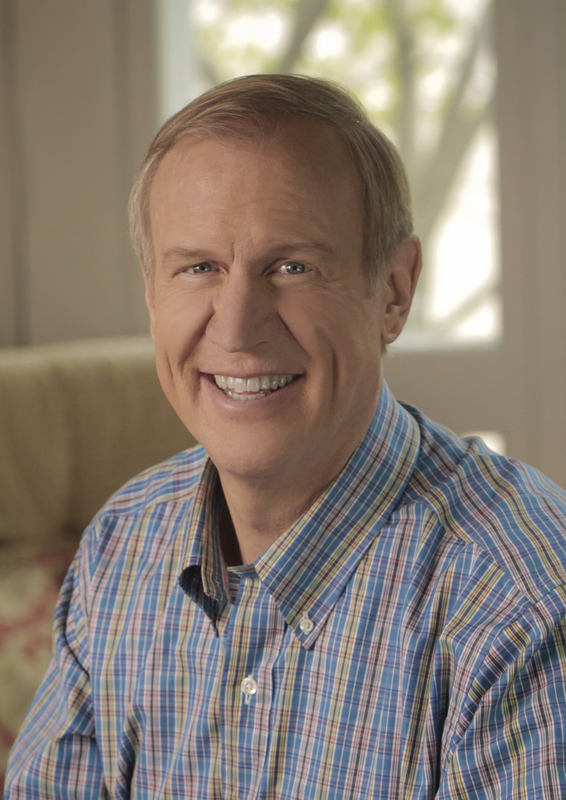 On September 5, 2018, SkillsUSA Illinois Executive Director Eric Hill met with Illinois Governor Bruce Rauner to advocate the importance of Career and Technical Education. The meeting included a conversation about how to better prepare student across state with the employability skills needed and lacking by majority of high school and college/postsecondary graduates. Governor Rauner was extremely impressed by the work that SkillsUSA was doing with the SkillsUSA Career Essentials: Experiences curriculum and looks forward to seeing the success throughout the state. Director Hill also shared many stories of student success throughout the state. SkillsUSA Illinois looks forward to a continued and productive partnership with the office of the governor and the state board of education. 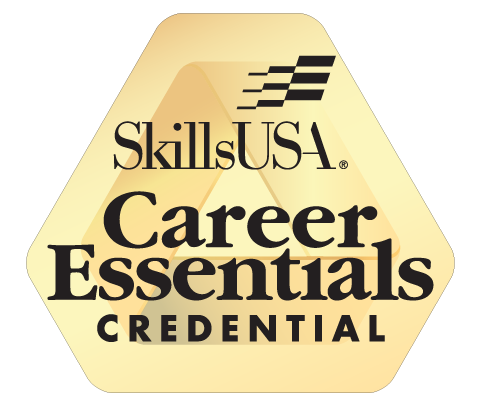 An individual’s successful completion of the requirements for the Career Essentials Credential at their respective age level indicates their proficiency in the understanding and application of the career readiness competencies, sourced in the SkillsUSA Framework Essential Elements. Each individual who earns the credential establishes and maintains a career readiness portfolio which demonstrates their transferrable career readiness skills and ability to successfully contribute to their place of work. To earn the certification students must successfully complete SkillsUSA Career Essentials: Experiences. Working together in teams, understanding leadership, communicating clearly and demonstrating integrity are required in any career. However, these skills aren’t easy to teach — until now. SkillsUSA Career Essentials: Experiences is the next generation of employability skill-building curriculum developed for today’s students. Students will also need to successfully complete the SkillsUSA Career Essentials: Assessments, Career Ready assessment. L.E.A.D. 2018 – Scholarships Deadline Extended! SkillsUSA Illinois is excited to present L.E.A.D. 2018! L.E.A.D. is a two-day leadership conference that helps SkillsUSA members find their “start button” through hands-on, high-energy and motivational programming. L.E.A.D. is open to all SkillsUSA Illinois student leaders. During the course of the conference, participants discover how to ignite the leader within them and maximize their potential. Participants spend time working together in a project management atmosphere. Collectively they learn teamwork to set and accomplish goals. They take a look at what it means to present a responsible, positive image – and the effects that image can have not only on themselves, but also on their school, SkillsUSA, and career and technical education. Our Chapter Excellence Program honors SkillsUSA chapters in the areas of personal, workplace and technical skills. It aligns with the SkillsUSA Framework and establishes a baseline for quality chapters, with incentives for top performers. The program consists of three award levels and each level is designed to give chapters a benchmark for success and future improvement, leading to stronger chapters and more prepared students. 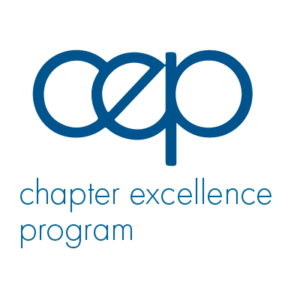 The first level of the program honors chapters for meeting standards as a “Quality Chapter.” The second level recognizes chapters that go beyond the basic requirements with bronze, silver and gold “Chapters of Distinction” awards. The third level will honor the best chapters in the nation with a “Models of Excellence” award at the 2019 SkillsUSA National Leadership and Skills Conference. In this program, the focus is on the achievement of the students as a result of chapter involvement, not on the number of activities completed or participation in competitions. The emphasis is on student efforts in assuming personal responsibility, integrity, work ethic and organization in chapter activities. 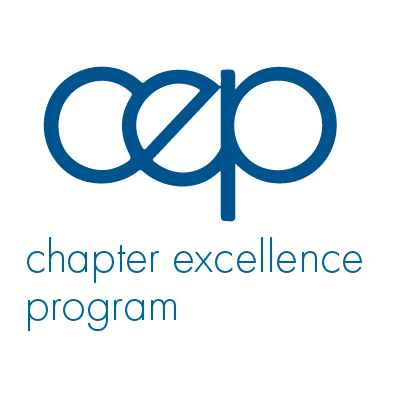 The more a chapter applies the SkillsUSA Framework, the greater the chance for CEP honors. For more information on how to participate, see the membership kits or go to: www.skillsusa.org/programs/chapter-excellence-program/. 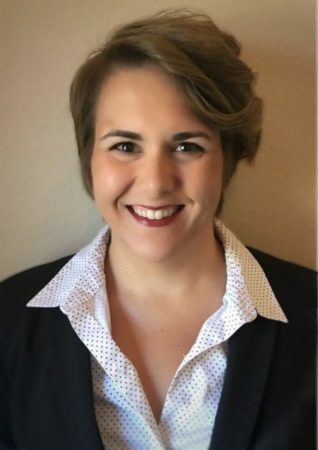 U.S. Presidential Scholars in CTE – Applications Due October 19, 2018! United States Presidential Scholars in Career and Technical Education Program selects 20 students each year on the basis of outstanding scholarship and demonstrated ability and accomplishment in Career and Technical Education. All high school seniors who are participants of a CTE program graduating between January and June of 2019, who are U.S. citizens or legal permanent residents and who attend public, parochial, or independent schools, as well as those who are homeschooled, are eligible. All 2019 U.S. Presidential Scholars will be selected by the Commission on Presidential Scholars and will receive the Presidential Scholars Medallion at a ceremony in their honor in Washington, DC. 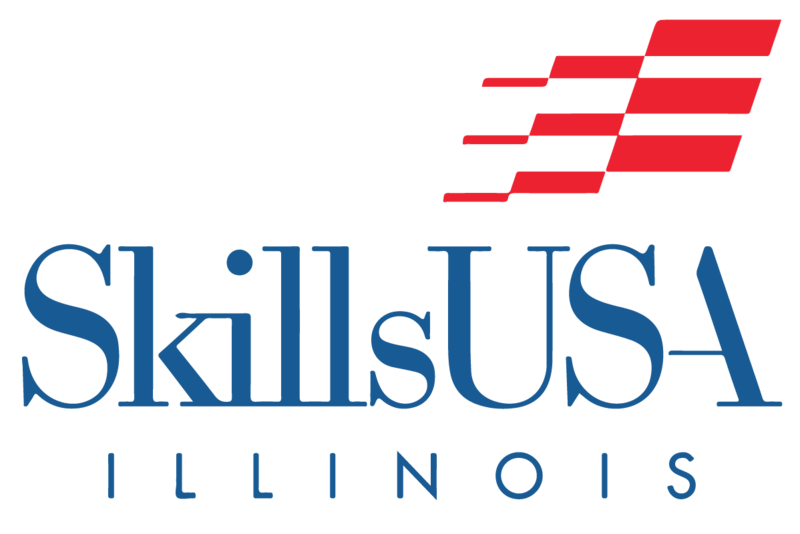 SkillsUSA Illinois is governed by a board of directors that is responsible for setting the policies and procedures of SkillsUSA Illinois. The board consists of three regional advisor representatives, a college/postsecondary advisor representative, business and industry representatives, a representative of the Alumni and Friends Association; as well as, three ex-officio members: a representative of the Illinois State Board of Education (ISBE), the chair of the SkillsUSA Illinois Foundation, Inc., and a representative of the Illinois Community College Board (ICCB).